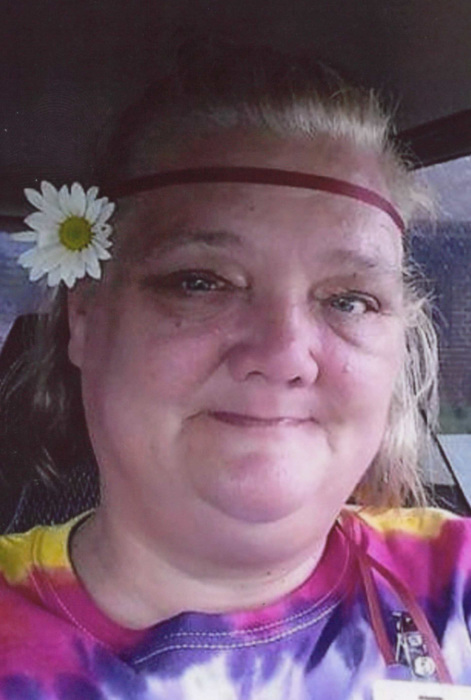 Anita Ann Farr, 50, of Newton died on Tuesday, January 29, 2019, at her home. A visitation will be held from 3-5 p.m., Monday, February 4, at the Wallace Family Funeral Home and Crematory. Memorials to Anita’s family may be left at the funeral home. Anita, the daughter of Carroll and Grace (McCoy) Braaksma, was born on June 6, 1968 in Iowa City. As a child she moved often, graduating from Keokuk High School in 1988. Anita also spent time living in Wichita, Kansas where she was living when she met her long time love Donald Farr. In 1992, they moved to Fort Madison and lived between there and Hedrick for the next 12 years. In 2004, they moved to Newton. Anitareceived her BS in Human Psychology from the University of Phoenix in 2013. On May 4, 2014, Anita and Don were united in marriage. For over 30 years, Anita worked as a CNA at nursing homes in the areas where she lived. Most recently she worked for Newton Village. Anita spent her life caring for others; including her parents and other family members. Although she enjoyed her private time coloring on her phone or being on her computer she loved time with her kids and grandkids. Those left to remember Anita are her husband, Donald Farr of Newton; sons, Joshua Teed, James and Britney Farr, and William Farr, all of Newton; step-daughters, Megan Tiger and Tiffany Bonnett, both of Newton; 17 grandchildren; siblings, Kim Powell of Climax, Kansas, Patrick Weter of Belvidere, Illinois, and Bill Weter of Geneva, Illinois; and her nieces and nephews. She was preceded in death by her parents and a sister, Marie Sutton.